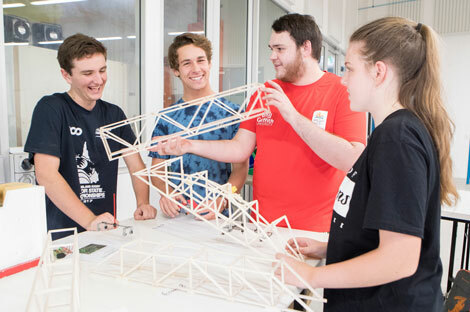 At Griffith University, we recognise the importance of maintaining strong relationships with high schools to empower students to realise their full potential. 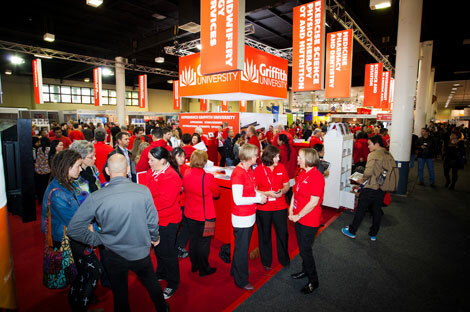 We offer a range of opportunities for you, your students and their parents to connect with us and explore the study options and support programs available at Griffith. The future students team can attend school career days or expos for Years 10-12. Whether it is through a career market stall or a presentation, we can assist students to make an informed decision about university. Bring your year 10, 11 and 12 students to our campuses to experience our unique facilities and see what university is really like. Guided campus tours can be arranged at each of our physical campuses: Gold Coast, Logan, Mount Gravatt, Nathan, South Bank. View our upcoming events for prospective students, student advisers and parents. Your Year 12 students can study at Griffith while they finish High school and gain credit toward a degree. Our Professional Learning Hub gives you exclusive access to the School of Education and Professional Studies. 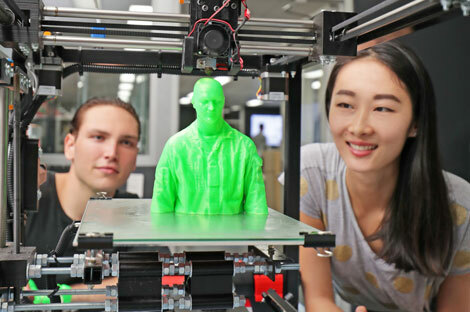 Applying to study an undergraduate degree at Griffith is easy. Explore application information for high school students including assumed prior knowledge, scholarships, programs for high achieving students and pathways to study.